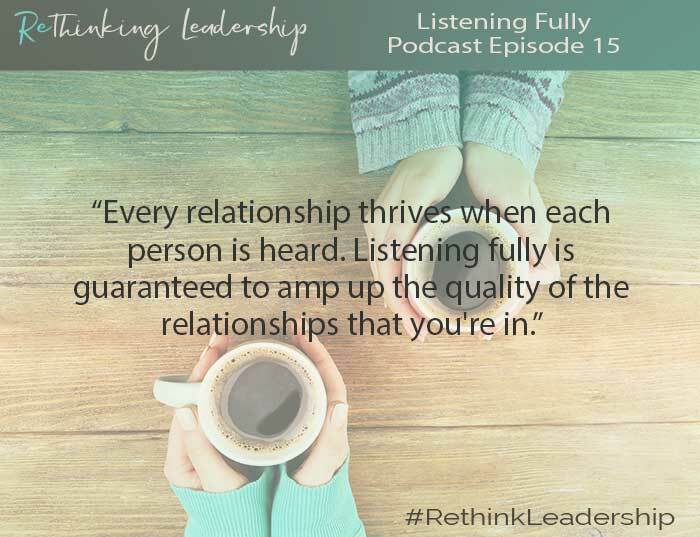 How often do You find yourself feeling guilty? Guilty because you feel bad about saying yes or because you feel bad about saying no. Guilty because you feel you’ve compromised your reputation of being the one who… (fill in the blank). 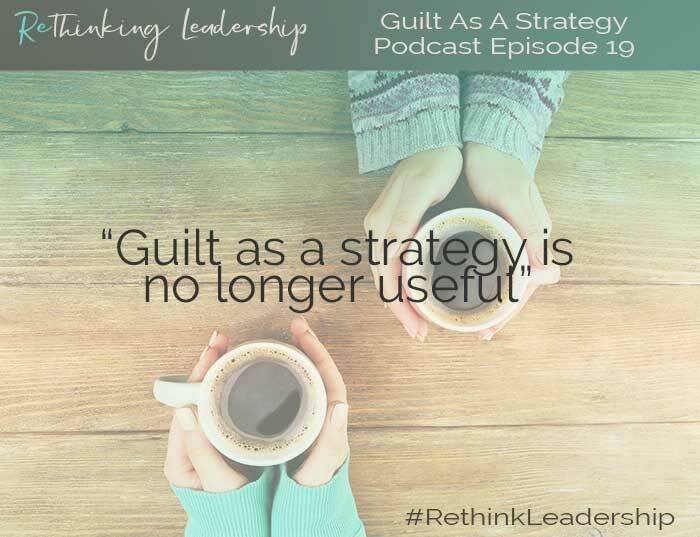 Listen to Episode 19 on how guilt as a strategy has outlived it’s usefulness and how to find freedom from guilt moving forward.